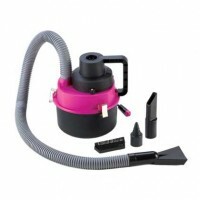 Everything from household helpers and handy tools to travel essentials and computer accessories. 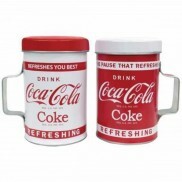 Handy items for home, office, car and more. 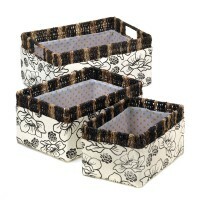 Organize your magazines, mail, bath accessories and so much more with this handsome tr.. 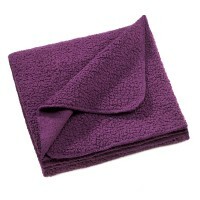 Relax, unwind, and get cozy with this beautiful sherpa fleece blanket. 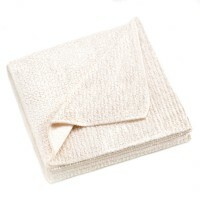 The warm ivory fleece of t.. 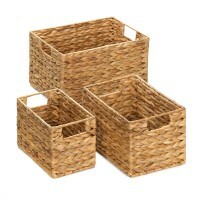 Cozy up with this beautiful Sherpa fleece blanket in rich eggpla..
Organize in style with this beautiful set of three nesting storage baskets. 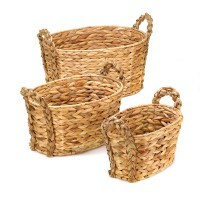 The base of the baske..
Classic and modern at the same time, this trio of woven nesting baskets features braided handles .. 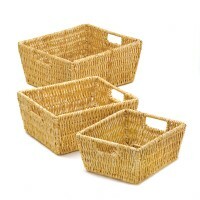 The thick weave of this nesting basket trio ensures that this set will be in style for year.. 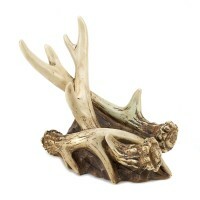 Hunting for a great way to display your favorite bottle of wine? This is it! 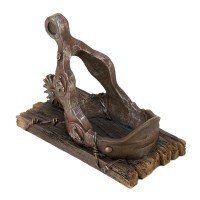 Cradle a wine bottle..
After a long day on the range, settle into your favorite seat and enjoy some wine! 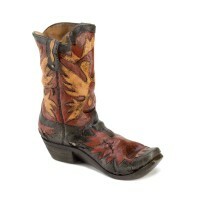 Keep your favo..
Giddy up and grab your favorite bottle of wine with this Western-inspired wine bottle holder. Fas.. 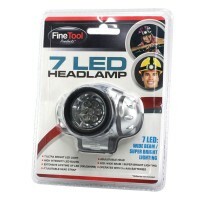 This durable exercise ball comes with its own easy-to-use foot pump, so getting the pe..
Light your way anywhere with this wide-beam headlamp. It features seven ultra-bright L.. 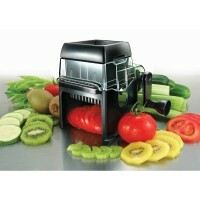 Prepare dinner, salads, and snacks easily and quickly with this convenient food slicer..
Clean up messes in a jiffy with this portable auto vacuum. 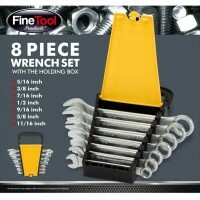 Simply plug it into the 12V accessory ..
Quick fixes and home repairs are easier when you have the parts you need. This convenient caddy h.. Need a little help relaxing your overworked muscles? 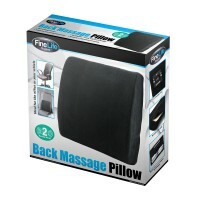 This black, battery-powered massage cushion ..